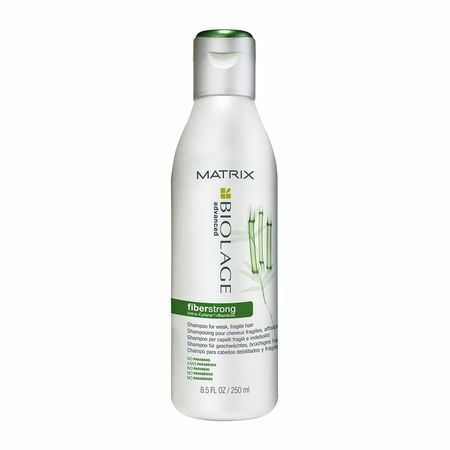 Overusing heated appliances, chemical dyes and exposing unprotected tresses to environmental factors can cause damaged and brittle hair. 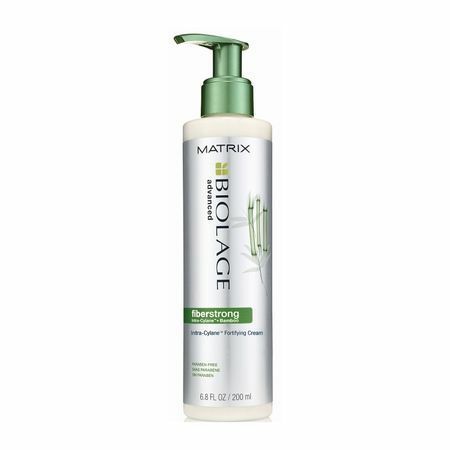 If you're suffering from extremely damaged locks that have lost their lust for life, a regular shampoo and conditioner might not be enough to revive and restore. 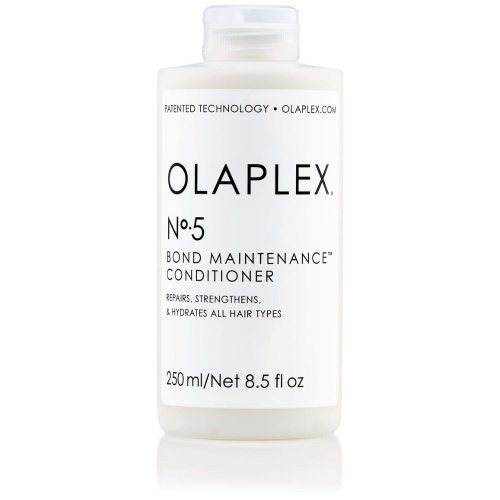 To check whether your hair is damaged or simply dry, do a strand test... 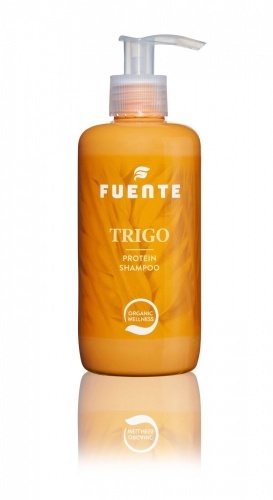 If you pull at a strand of hair and it stretches but doesn't pull back to its original length, then it's is damaged and it will require protein building products. 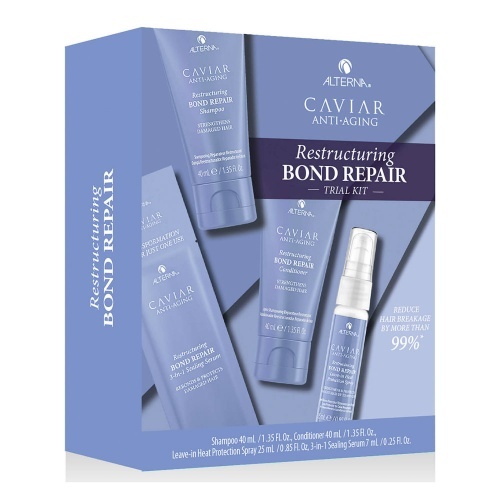 to put the bounce back in. 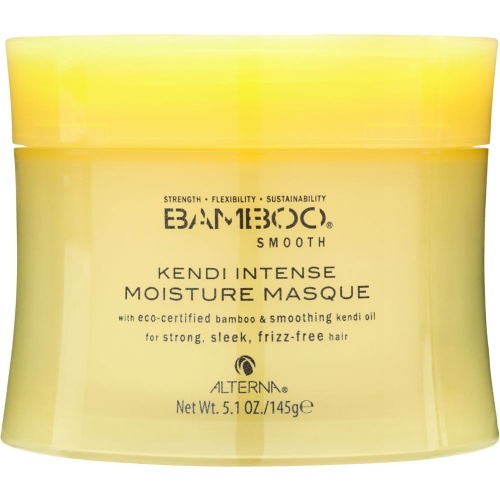 If it doesn't stretch at all, then it is dry and will need added moisture. 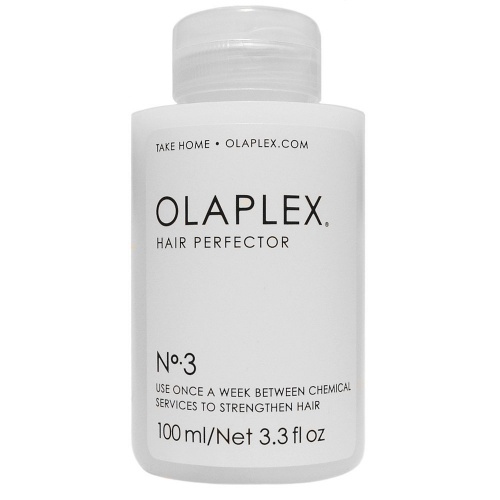 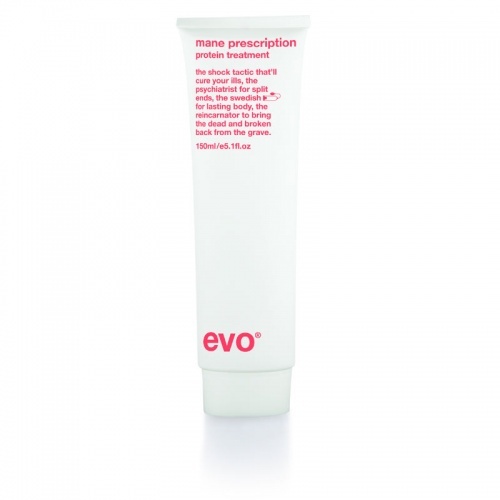 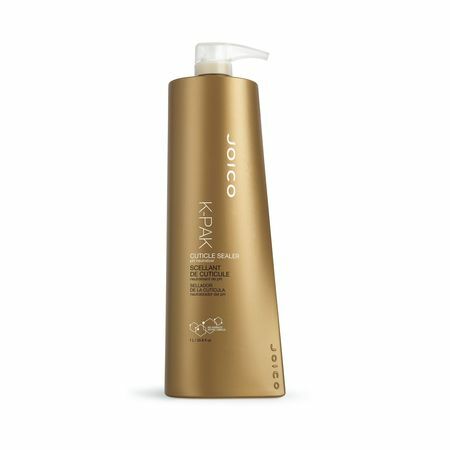 (Head over to our dry hair section.) 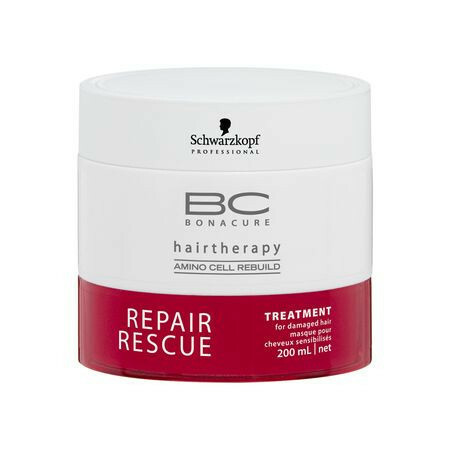 If the hair snaps or breaks, then it is short of both protein and moisture. 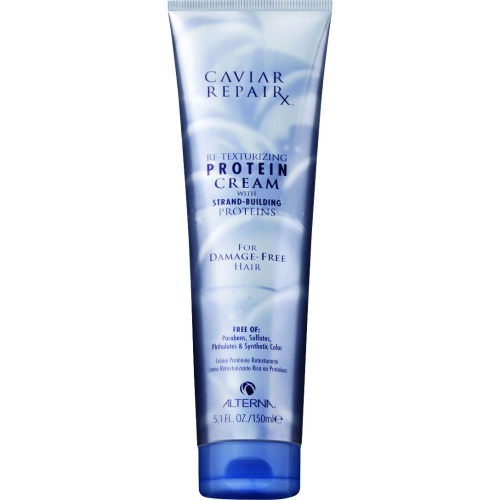 Treat with the protein first then add the moisture after. 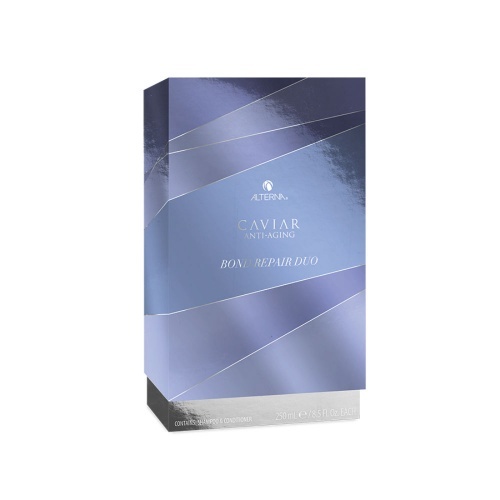 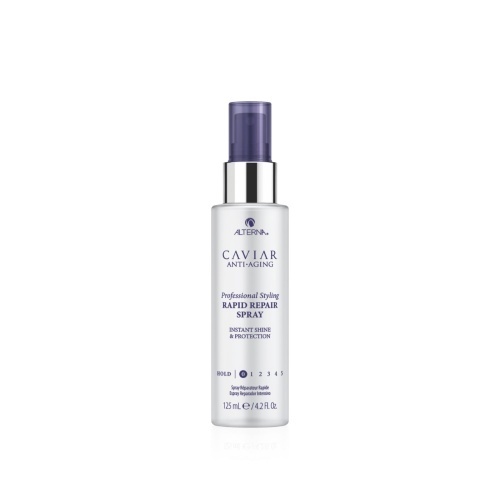 To give severely damaged hair respite, try Caviar Repair Instant Recovery range. 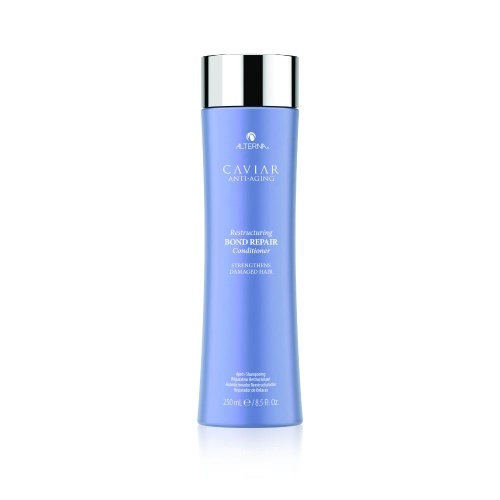 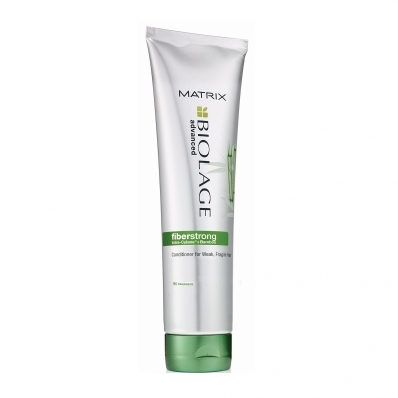 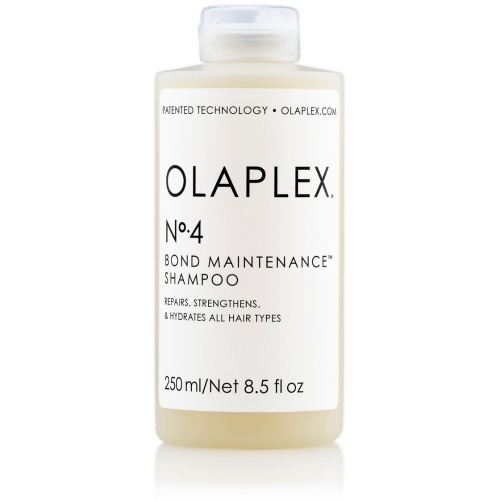 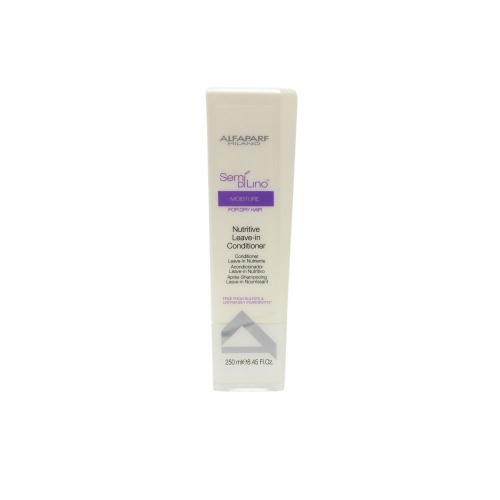 With strand building proteins, the shampoo, conditioner and mask will restore your hair to its former glory. 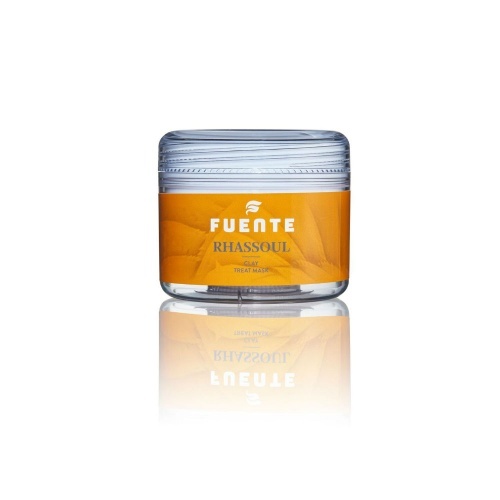 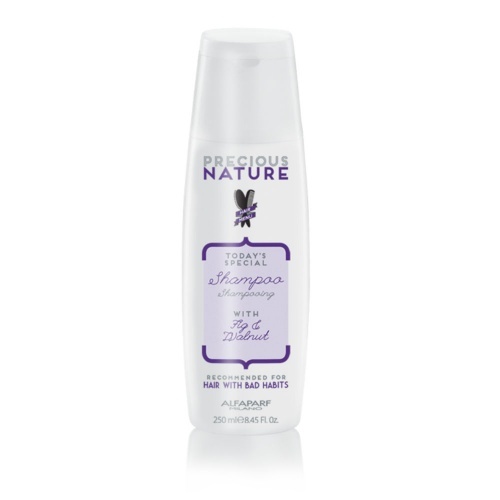 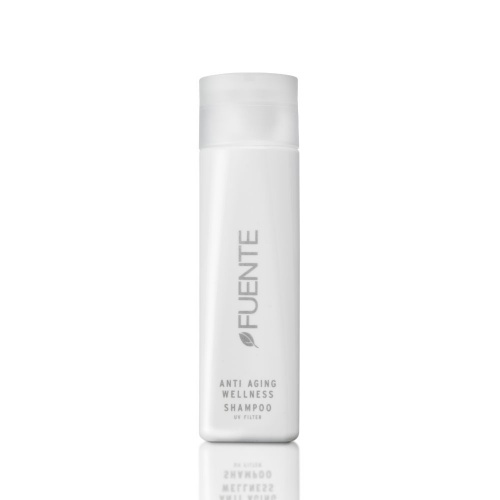 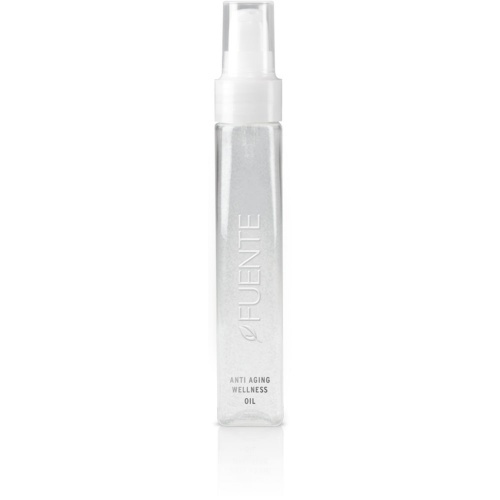 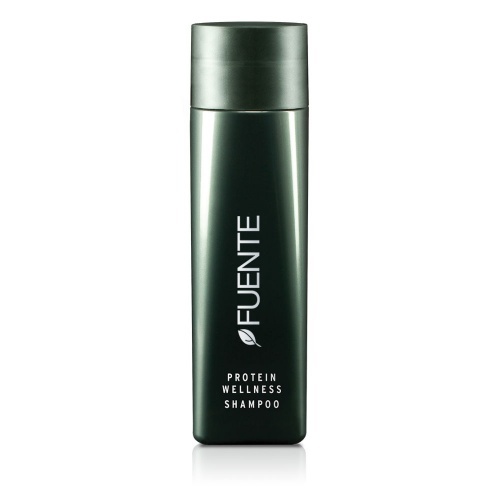 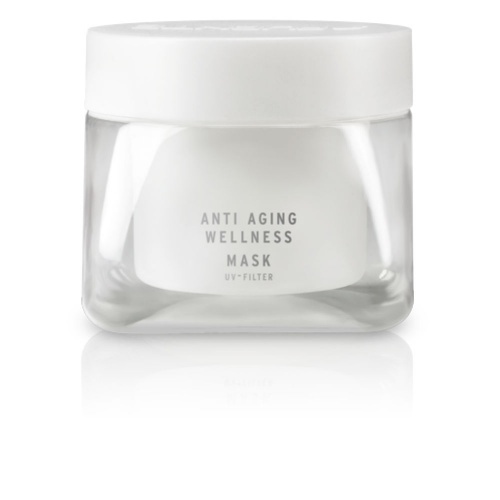 Fuente Protein Wellness and M & P treatment can add the necessary protein and the anti-ageing wellness shampoo provides both protein and moisture. 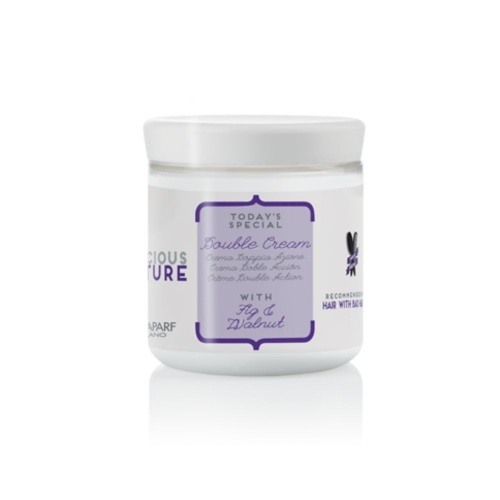 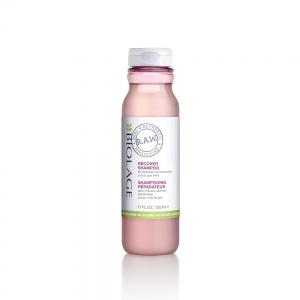 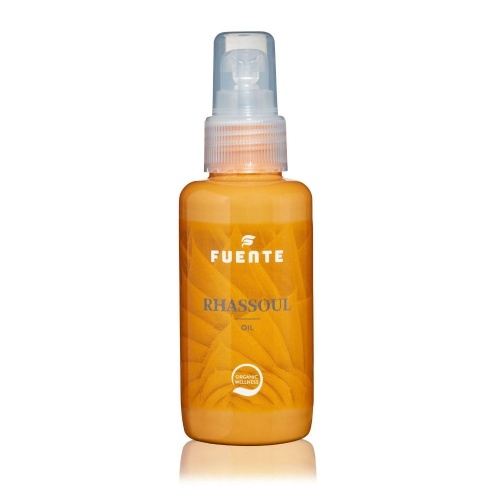 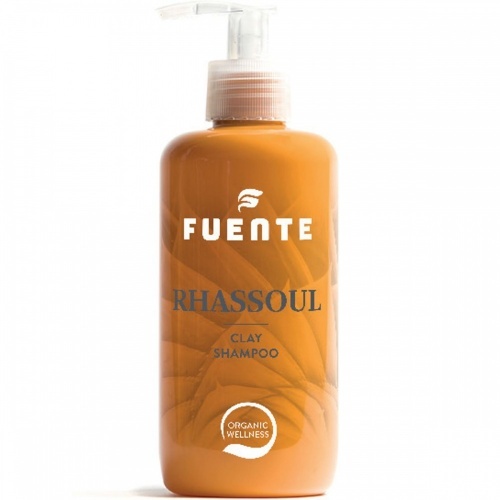 The Rhassoul range penetrates so deeply into your hair that it will feel thicker and full of body instantly. 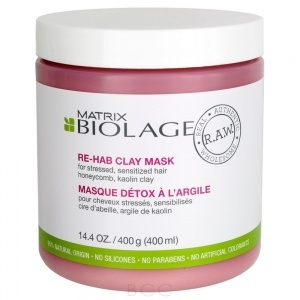 For those who think that help is beyond them Alfaparf Reconstruction range offers hope, with its protein building and restructuring properties, all is not lost. 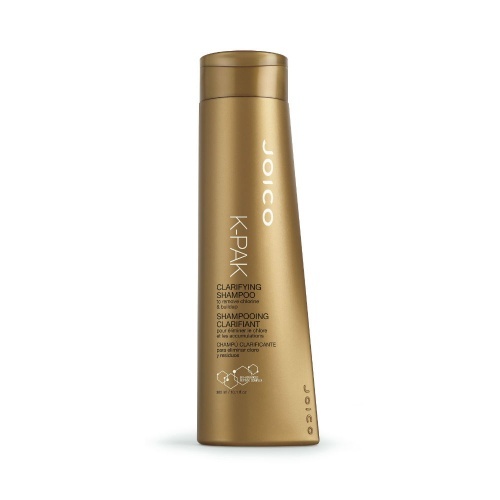 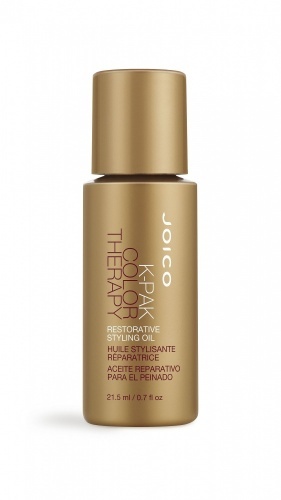 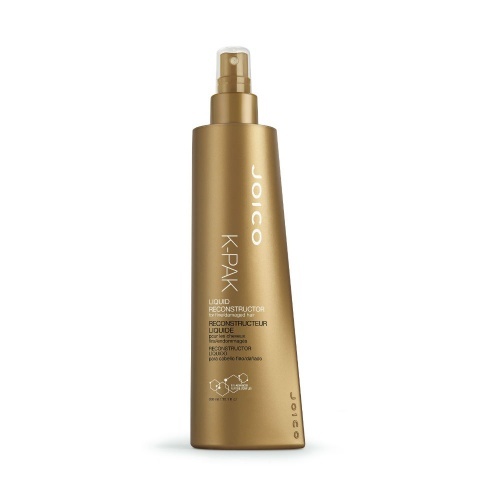 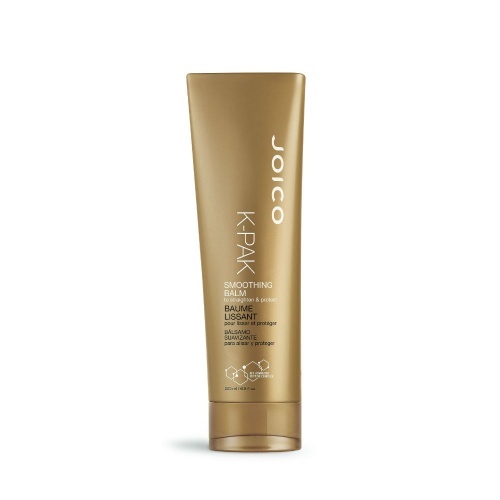 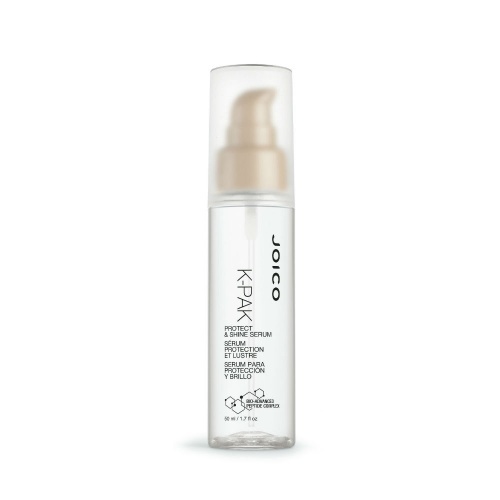 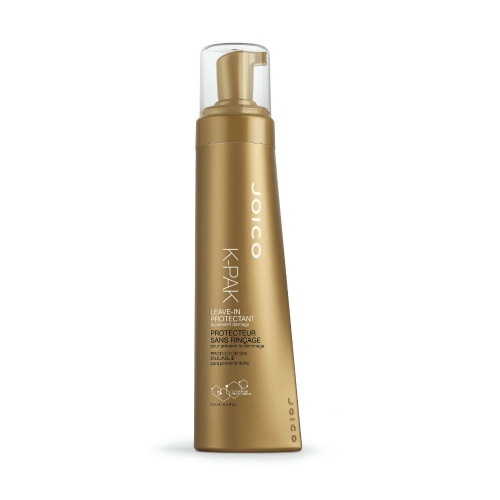 The Joico K-Pak range has also restructuring properties and can be used in tandem to add protein and rehydrate.